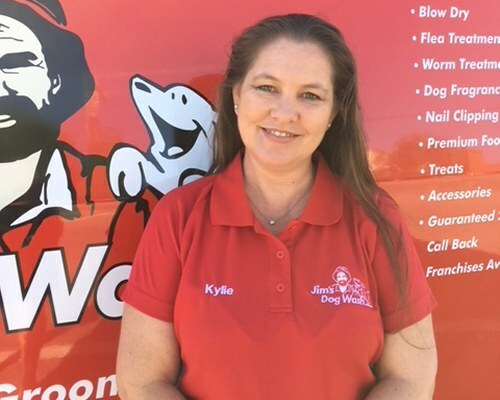 Kylie is an avid dog lover and is so excited to bring some style and pampering to the Riverina area. She services the areas of Temora, Wagga Wagga, West Whyalong, Narranderra, Junee and Cootamundra. Give Kylie a call on 131546 for a free quote today!